This was originally a quote about music from Plato, but… books. Just books. 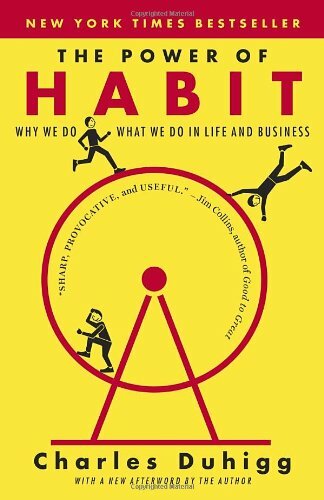 Another day, another great list of books to read! Today I thought I’d share with you some reading recommendations from current upper-year students at York. These are the books that changed them — their perspectives, their academic skill sets and quite possibly their futures. For four additional works I believe you should put on your reading list, check out part 1 of this blog post duo. At first glance this guide seems quite similar to Becoming a Master Student, which I recommended in part 1. 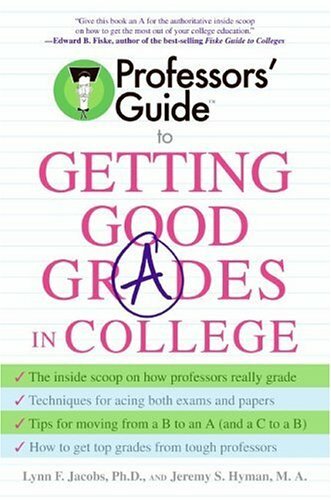 But structural differences — the Professors’ Guide to Getting Good Grade in College is divided into five sections reflecting a typical semester cycle at university, rather than chapters focusing on different academic skills — might actually make it a great companion piece to Becoming a Master Student. As you work through “The Start,” “The Class,” “The Exam,” “The Paper,” and “The Last Month of the Semester” in tandem with the typical progression of your courses, you will notice your levels of stress and worry decrease. 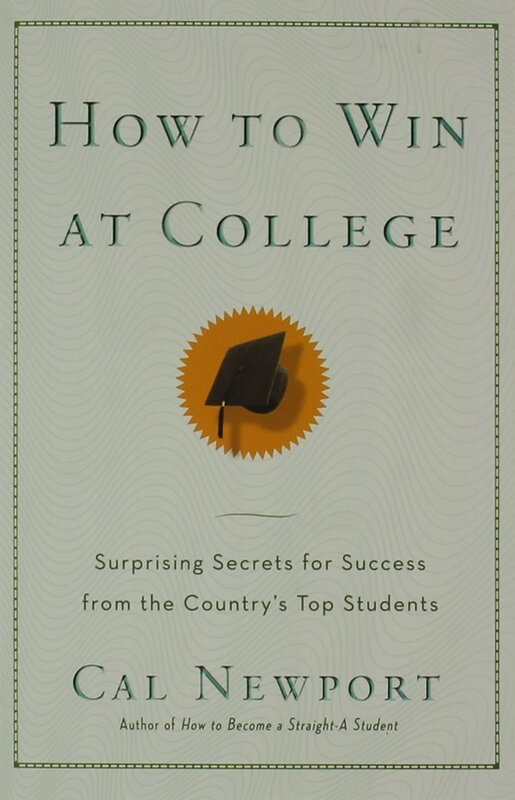 Instead, you might well find yourself ever more confident in your academic skill set. A student who has read both the Professors’ Guide and Becoming a Master Student would definitely be a force to reckon with! This could be you! Image source. Newport is a computer scientist and assistant professor at Georgetown University in Washington, D.C. He also writes a blog, Study Hacks, which he started as a PhD candidate at MIT in 2007. Let’s see what some readers say on Amazon. These are all the book recommendations for today. 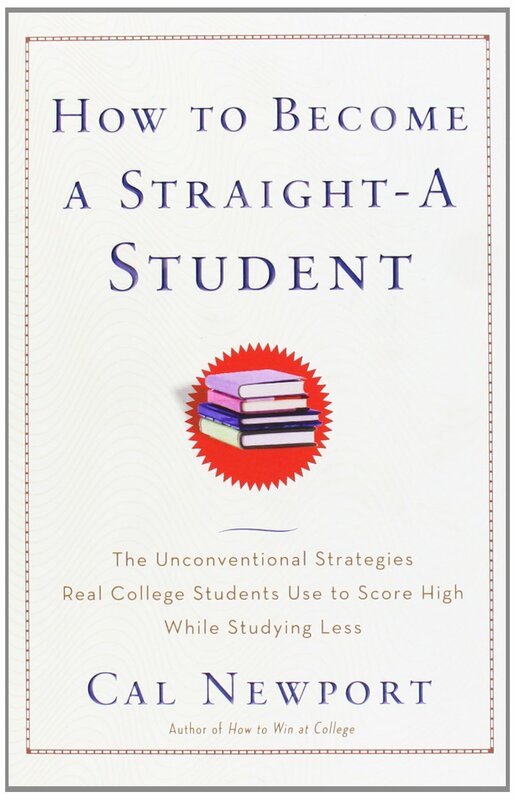 With the end of this two-part mini series, you now have eight student-recommended books for self-betterment and academic success available to look into. Reading is just one tool among many, of course, and York provides many other resources to help high school students transition to university. Take a look below for a few alternate resources. For those intimidated by the prospect of university-level academic writing, York’s Student Papers & Academic Research Kit (SPARK) provides a free and accessible online resource that helps you through every step of your writing. Similar (but much more specialized) to guidance counsellors in high school, academic advisers gladly make themselves available to answer your questions related to school policy, your degree, and being a strong student. You can reach out to advisers both through your College and through a Faculty. Sometimes the best way to grow as a student comes with the help of someone who has recently walked in your shoes. For this reason, York offers many forms of peer mentoring, ranging from the International Student Peer Program to SOS Peer Mentoring (for lower-year math and sciences courses) and Faculty-specific peer assistance. My colleague Clivane recently wrote an awesome post on various kinds of peer support available at York. If you need further help connecting with these services, don’t hesitate to reach out to us, so we can point you in the right direction. If you have any questions, comments or feedback, feel free to tweet us @yorkustudents or comment below! We’d love to hear from you.